The way we have to do things at a breakneck pace, how many of us would actually find time to go to the gym regularly or take yoga or aerobics classes? Yes, time is a big factor to most of us, taking care of the homefront, meeting deadlines at work hardly spares us any time to build a fitness schedule for ourselves. Again if we can manage some time for the gym, treadmill or other exercises, they require authentic equipments and can be pretty expensive. So, if we get back to the basics and gift ourselves 20-30 minutes in a day for a power walk or even a casual stroll, it would benefit us tremendously in all walks of life. By 'power walk' I do not mean we have to walk with long strides, swinging our arms back and forth, it could be a walk at a moderate pace but it will definitely empower us if we are consistent. Walking can be an enjoyable experience! Low cost: The only equipments required are a pair of comfortable shoes and comfortable clothes. Time effective: Does not require too much of your time, rather can be adjusted with some other chores which you need to do. For instance, taking your child to his/her tennis club (if it is within walking distance), or going to shop for a small item (do not carry anything heavy for a good, relaxing walk) or walking your dog. You can even take the stairs (avoiding the elevator) once in a while to keep your feet moving. 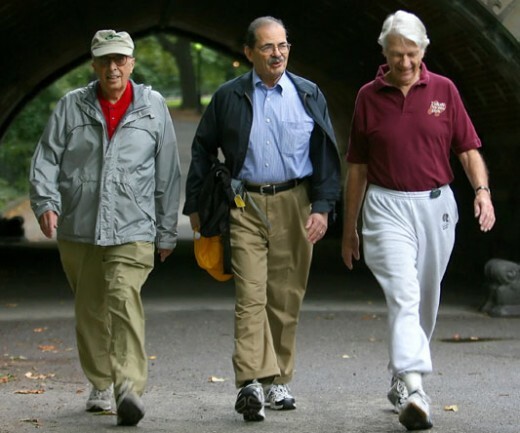 Light exercise: Walking is a light exercise and good for one and all. 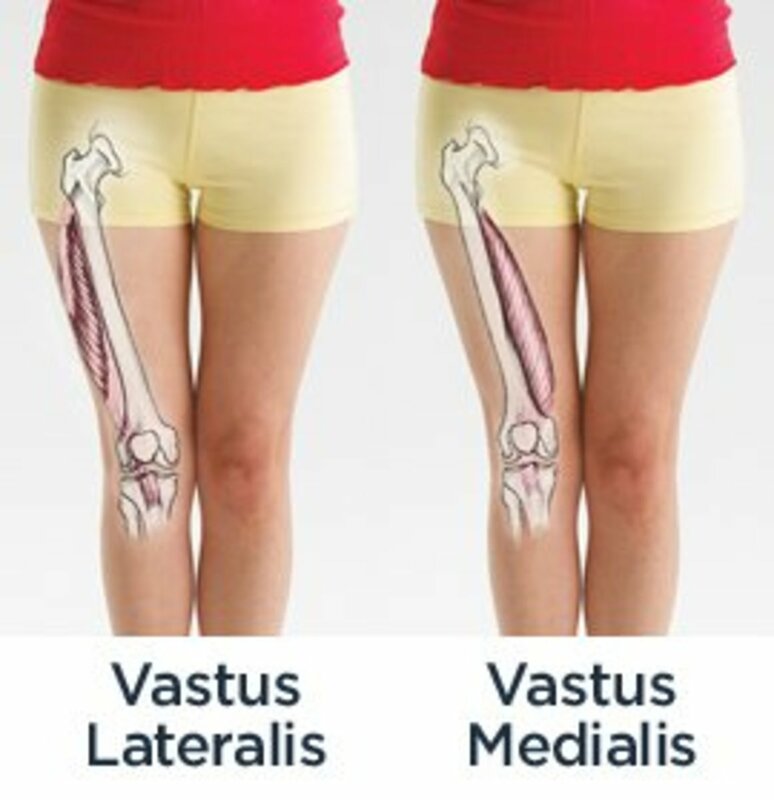 Many people who have had surgeries or are physically unwell cannot take up heavy exercises, lift heavy weights or bend their knees. Walking at a moderate pace puts minimal pressure on the joints and anyone can benefit from it. Variations are possible: We all love options and walking is an exercise which provides a lot of choices. We can choose different places to walk, sometimes in the neighbourhood, other days in a park or on holidays we can think of walking by the river or by the waterfalls, we could also take a walk in our own garden if we have enough space. We could also vary the speed and time of walking, we start with a normal speed for a lesser period of time (as the body permits) but then gradually increase the pace and the time. Enjoyable: Walking can be turned into an enjoyable experience and once into the routine, it will never feel like a chore. If you think of some ideas of how to make your walking time more joyful, you would always keep looking forward to it. How to make 'walking' effective? 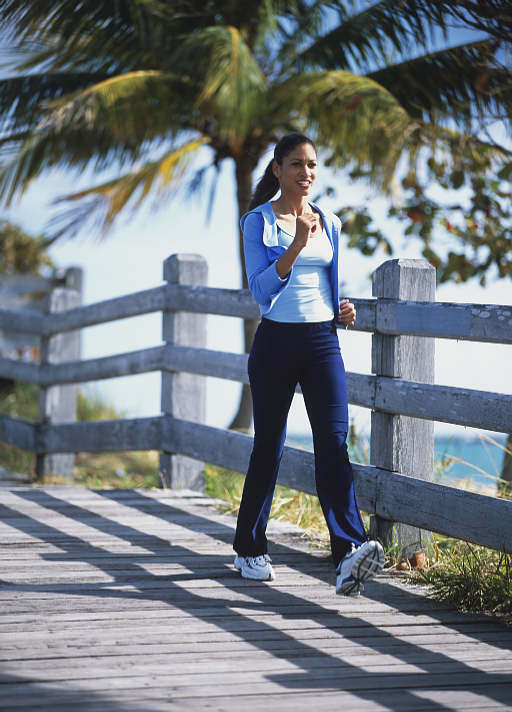 You can start with a moderate walk, but gradually increase your pace and distance. For example, walk one kilometer in the first week, one and a half the second week and two in the third week. For a relaxing experience, allow your body to adjust with the walking routine and then stretch incrementally. You should be consistent with your walking schedule. For example, if you plan to walk thrice a week instead of everyday, then you need to maintain that. Also walk on the same days of the week and in the same time of the day. Inconsistency such as two times in one week, seven days in the next and skip walking in the third week will not be as beneficial. Our body has a rhythm and performs best with regular exercising activities. You should wear a pair of comfortable walking shoes in order to put less stress on your feet, otherwise your feet will become tired and not look forward to the experience. You should include a small hill or a few steps in your walking route for better toning of your muscles. 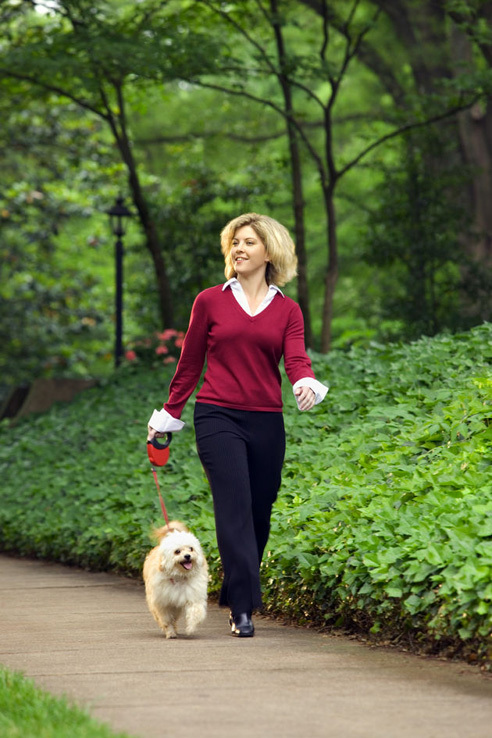 Choose quiet and peaceful areas for a relaxing and continuous walk. Crowded and noisy places will hamper the harmony of your body and mind. Do not select unsafe areas for walking, make sure there are other walkers around you. Feeling insecured or anxious about an unknown place can marr the joy of the activity. When you are walking with a partner, you can talk but don't let the discussion cause anger, disappointment or any kind of stress. You have to keep your mind calm to maximize the benefits of walking. How does 'walking' help you in all walks of life? Taking a brisk walk everyday at a normal speed or a little more than your normal speed for 20-30 minutes (even better if 45 minutes - 1 hour) can majorly impact your life from different perspectives. It helps control your blood pressure, blood sugar levels, cholesterol levels and keeps your heart happy. Walking ensures a rhythmic pumping of the heart and helps grow small blood vessels that carry oxygen-rich blood into your brain and keeps it stimulated. While walking you breathe fresh air which oxygenates and strengthens your lungs. It reduces the risk of stroke, diabetes, breast cancer, dementia and myriad of other ailments. It not only lengthens your life, more importantly it gives you a 'quality life'. Walking stimulates your brain and you come back with fresh thoughts and a clear mind. While walking when you take deep breaths, your brain cells get activated and helps you deal with problems much faster. At work, problem solving, taking important decisions, multitasking under time-pressed situations or carrying out any complex task becomes much easier as you can think clearly. Your muscles get toned while walking and you feel lighter, more active and that gives you a natural sense of enthusiasm in whatever you do. It relaxes your brain muscles, helps to decrease depression, anxiety, stress and elevates your mood and sense of well-being. An early morning walk gives you a spiritual high and if you can establish a rhythm of your feet with your heart beat, it can be a form of meditation. Walking with friends is relaxing and a lot of fun! Walking makes you socially proactive. 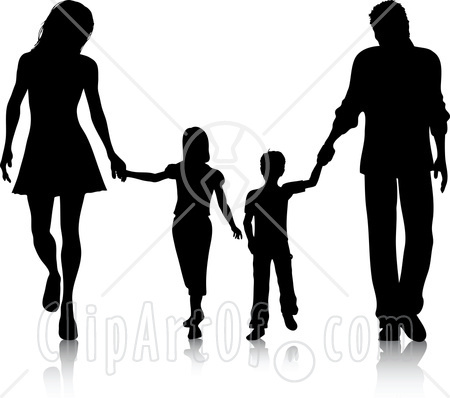 For instance you meet new people or neighbours you had never got a chance to talk to before, when you go for a walk. It might start with a little 'Hi' or 'Hello' but then small talks can crack and who knows you might end up with having a good friend! It keeps you socially connected to other walkers. 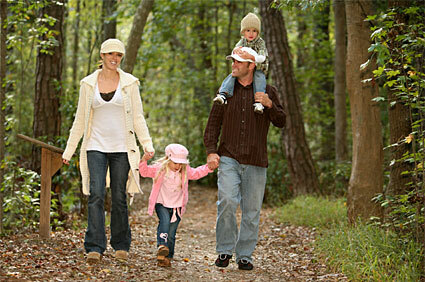 It helps to strengthen family ties when you plan a walk with the family. You and your husband can go for a 'walking date' together and utilize the time to discuss important matters without getting distracted or agitated. You can take your kids for a walk and listen to the stories they have to share while walking. This wonderful exercise can help you get rid of the guilt which you sometimes feel for not being able to spend quality time with your family. You can go walking with a good pal, a dear colleague or a like-minded neighbour to enjoy the experience together. This can be a great stress buster as you don't feel lonely and would feel safe to explore new areas for walking. Social interaction keeps you away from cognitive decline and hence every opportunity should be grabbed. Walking keeps you engaged with the nature and the life around you. So, do we need anything else in the pursuit of happiness? Good health, good mind to think, good relationships - all of this can be achieved by taking out some time for this simple, low-cost, life-transforming activity - 'power walking'. How to make 'walking' a joyful experience? Get a walking buddy and commit to meet at a set time. 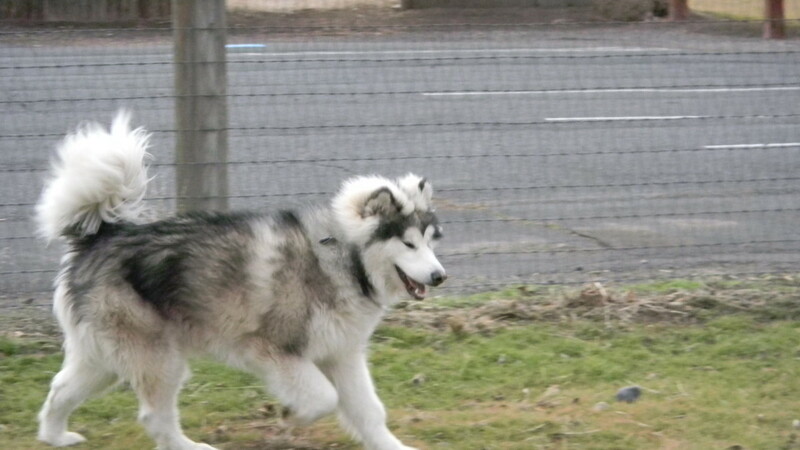 Get your dog to be your companion and go for a long, continuous walk. 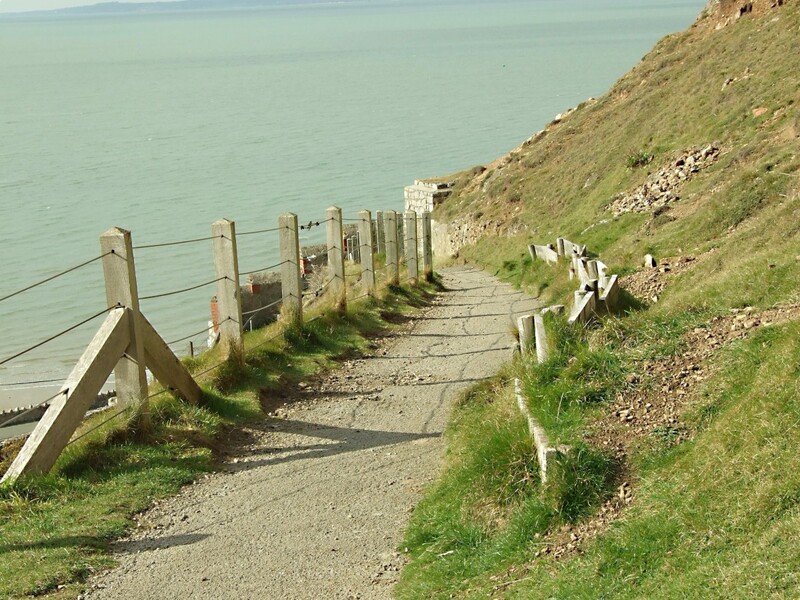 Select a picturesque spot for walking and admire the nature as you take your strides. Take a walk on a sandy beach if accessible from your location, it is extremely comfortable for your feet to walk on wet sand. You might consider using a cap if it's sunny. Take a walk on the soft grass, especially in the early hours when dew gets collected on the grass. Your feet muscles feel relaxed with a brisk walk in a grassy lawn or garden. You might think of taking a walk in the rain alone or with a dear partner. If you can come up with some other ideas for 'enjoyable walking', please write your comments below, I would really love your feedback. In my opinion, walking, being such a free activity, offering so many options is the best doable exercise. And if we can add some more fun into it, it will never seem like a chore, rather will spontaneously make an entry into our daily schedule and stay for good. In this fast paced world, how many of you find yourself continuously multitasking whether at home or at work? We need to make effort to protect our ultimate resource - our brain from slowing down. Read more about how to improve your brain fitness. I lost over 100 pounds walking. At first, I walked extremely slow and my sister mocked my pace. After 6 months, I noticed that my pace picked up. Today I am walking 1 1/2 to 2 hours daily is easy. Great article! Great post. Most people lack the motivation to get up and walk, but its one of the easiest forms of excercise and we can do it ALL day long.